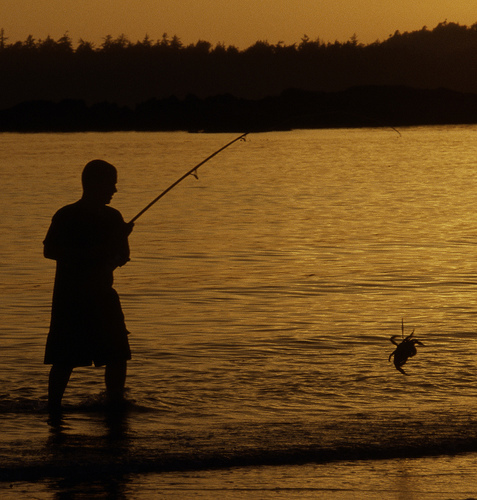 With a minimum of effort and expense, anyone can catch a fish from the beach. Start with a few rigs, some bait and a rod and reel. To learn to tie flies you need just two things: the desire to learn and a willingness to try. There's no mystique to fly tying. That's pure illusion. We offer several hundred illustrated fly-fishing, freshwater, and saltwater fishing articles from several dozen Professional authors who collectively have over 600 fishing books in print. Please see our Saltwater, Freshwater and Fly-fishing sections for current articles and a preview of the following month. 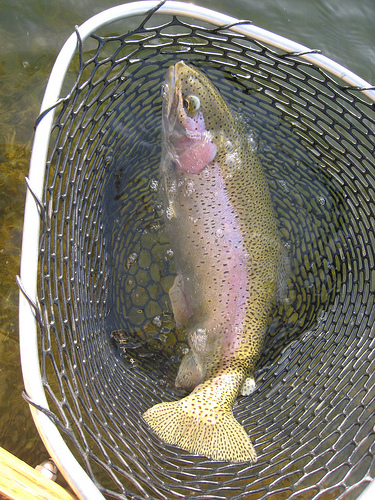 We just posted expanded Fly-fishing, saltwater and freshwater sections each as large as most E-zines. Also visit our Link Page and see Fine Travel, for POSH destinations, travel advice and more. 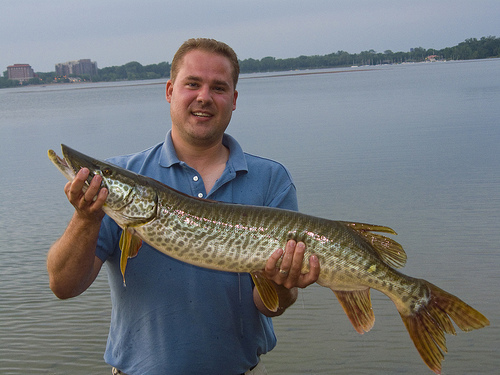 Many people enjoy freshwater fishing, it's also a great outdoor activity for families and novice fishermen. 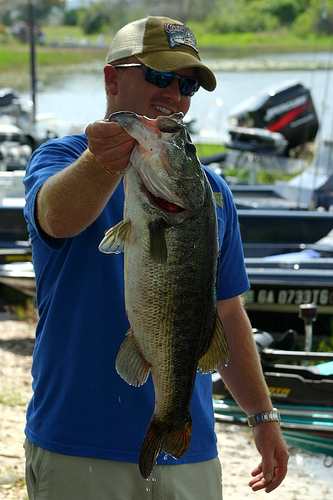 Freshwater fishing has also hit the sports circuit as an organized sport with competitions for many different skills levels. 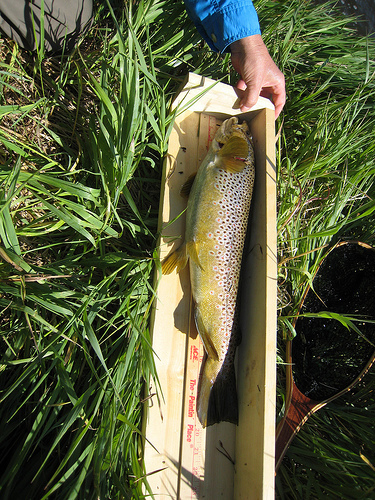 Freshwater fishing can be done in streams, ponds, lakes or rivers. One of the reasons why people love fresh water fishing is that there are many different species of fish to catch, such as the bass or trout. 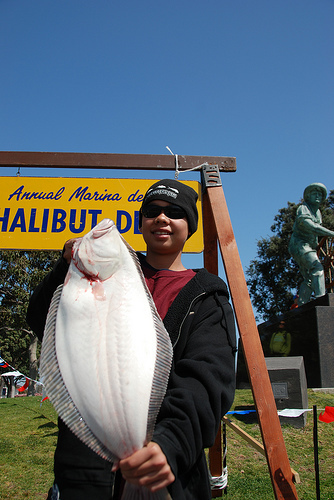 In saltwater fishing, the species involved include: Albacore, Amerjack, Atlantic Cod, Atlantic Croaker, Blackfin Tuna, Black Marlin, Bluefin Tuna, Blue fish, Blue Marlin and Bone Fish. These species can be found in different parts of the water body, depending on the temperature and location. For instance, the Atlantic Cod can be found more in waters with temperatures between 31 and 58 degrees Fahrenheit. 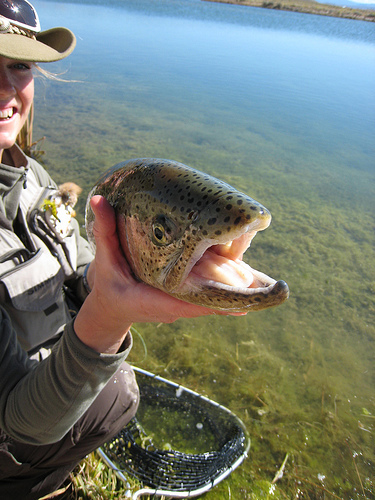 Apart from saltwater fishing and freshwater fishing, fly fishing is another type of fishing that has gained popularity. 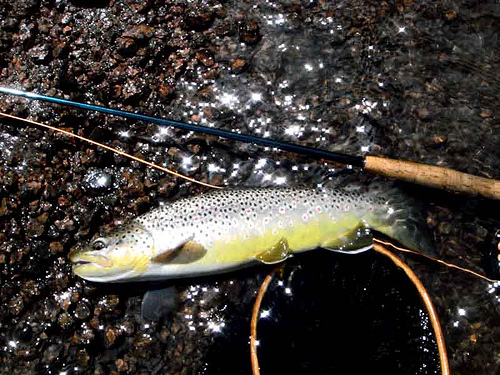 Fly fishing is the art of catching fish with flies using specifically designed fly rods and equipment. There are many different types of fishing boats available on the market today. Some of the more common types of fishing boats include the bass boat, pontoon boat, houseboat, ski boat, bow riders, sail boat and fishing kayaks. Bass boats are the most common type of fishing boat. The Pinnon boats are used for relaxation and fishing as well. Ski boats are also known as motor boats, because of their ability to go faster. Before buying from any company with fishing boat for sale, it is important to consider the materials used in the production, since this can affect the cost and life spam of the boat. No matter which of the many fish boat brands you choose, make sure you buy a boat that meets your needs and has the capacity you are looking for. Small fishing boats are cost effective and easy to use. These small boats also enable fishing in narrow parts of the river, lake or streams that cannot be easily accessed with larger boats. However, smaller boats are just that, smaller; they may not have the holding capacity needed to meet the needs of fishermen who prefer to fish with their family or in groups. 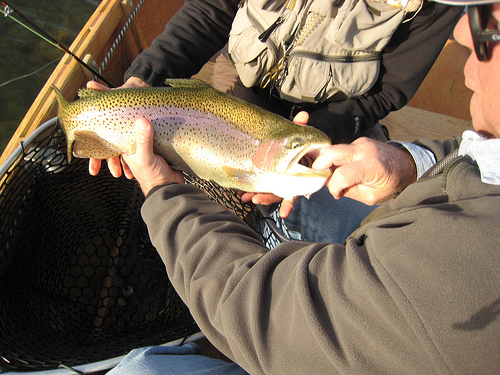 One of the most common and durable fishing boat materials is aluminum. Aluminum fishing boats are light, so they are suitable for minimizing fuel consumption of towing vehicles when being pulled into the river or lake. Aluminum fishing boats are also preferred to the other kinds because of they are easy to clean. Most aluminum fishing boats are 17 inches long, requiring motors that are approximately 50HP. Fishing rod holders are handy tools used to hold fishing rods when fixing baits or removing caught fish. A fishing rod holder provides support to the angler, sends him information when the fish has been caught in the hook and makes it easy to throw the rods at long distances without losing them. Another important tool for fishing rods is the fishing rod rack, which is used to keep the rods well maintained and in good working condition. 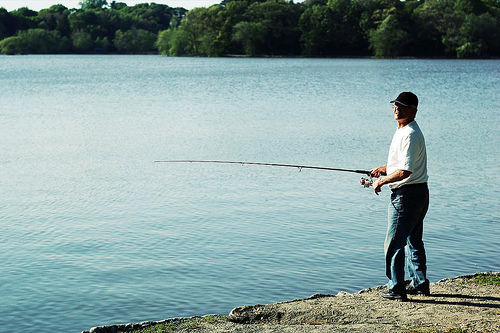 There are many different types of fishing rod holders; each designed for a specific purpose. For instance, for trolling applications, either the flush mount holder or simple deck mount can be used. 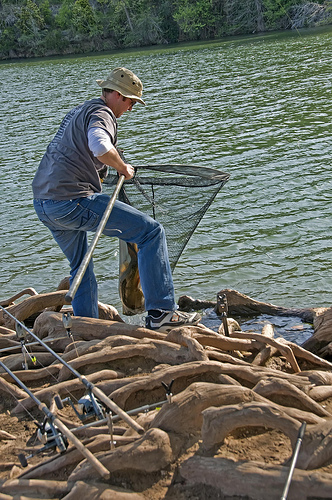 The deck holder can be attached to any flat surface, but they must be bolted to avoid the fish in water from pulling them away when caught by the hook. The flush mount holder is also suitable for drift and bottom fishing. 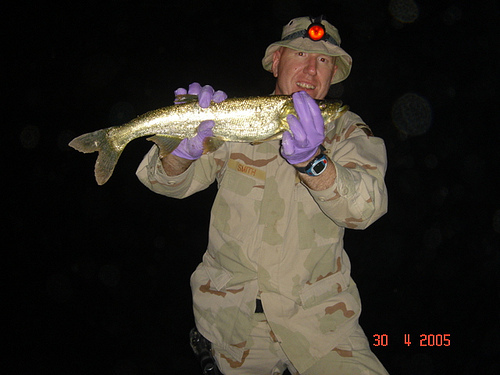 Drift and bottom fishing is the method applied when there is need to fish in deep water. In the absence of a flush holder, a clamp mount rod holder will be suitable. The clamp mount holder can use much less space than the flush mount holder, so they are often more preferred when using small fishing boats.